6mm x 12mm cork plugs. 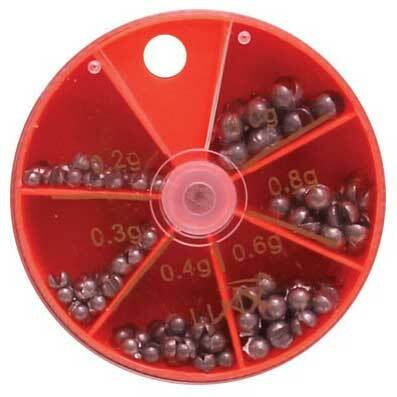 Ideal for popping up Tiger Nuts, boilies etc. 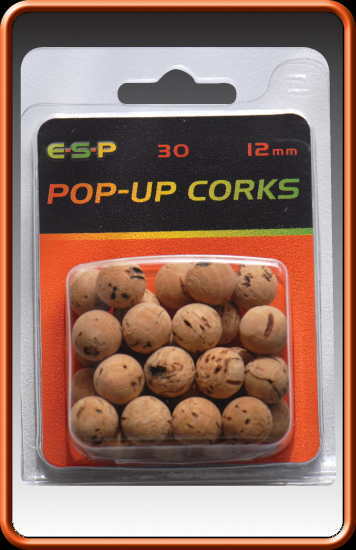 Ideal for adding buoyancy to small Tiger Nuts and boilies. These 4mm Cork Sticks are made to fit the holes produced by the E-S-P Nut Drill. By inserting different lengths of cork stick, a range of buoyancies can be achieved from just counterbalanced to perfect pop up. 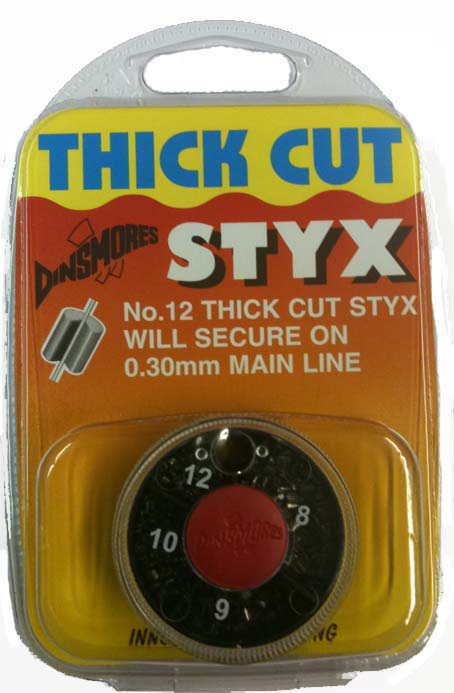 These 6mm diameter Cork Sticks are made to fit the holes produced by either the E-S-P or Taska 6mm Nut Drill. Perfect for adding a good degree of buoyancy to large Tiger Nuts and boilies. These 8mm Cork Sticks are made to fit the holes produced by the E-S-P Nut Drill. This helps the base-mix paste really grip and makes for easy, efficient pop-up production. Top quality cork balls made from the best Portuguese cork. 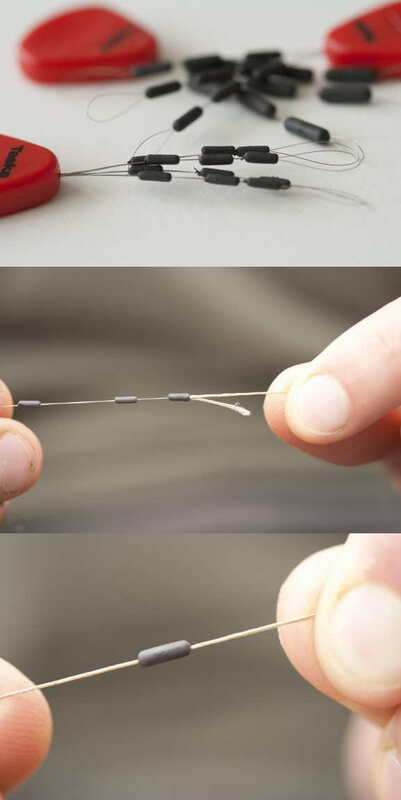 Useful in pop-ups and critically balanced hook baits. These Gardner Cork Sticks are perfect for anglers who want to add buoyancy to their drilled out hookbaits such as Tiger Nuts and Boilies. Pierces all density baits with ease. 5 x 6mm Cork sticks supplied. They are perfect for creating buoyant, semi and neutral buoyancy presentations.